I love macaroons and when you’re vegan its kind of a problem getting that sweet fix. After some searching I happily came across this video on YouTube and decided I simply must share! 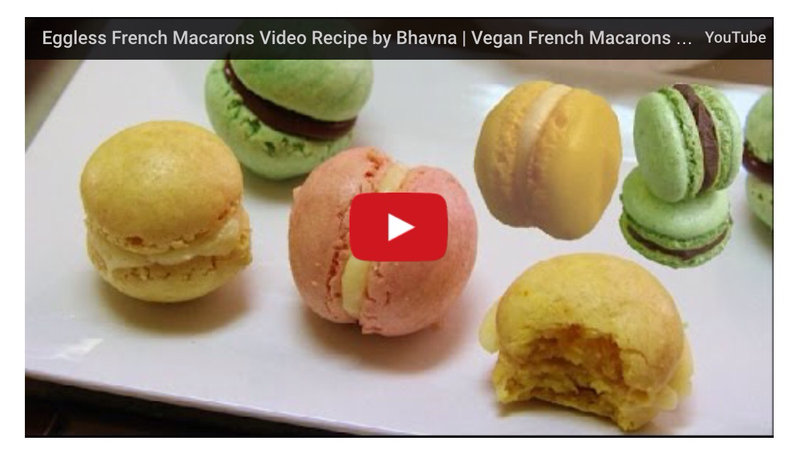 French macaroons with Bhavna’s Kitchen. Watch the video here and go directly to her recipe on her webpage here.